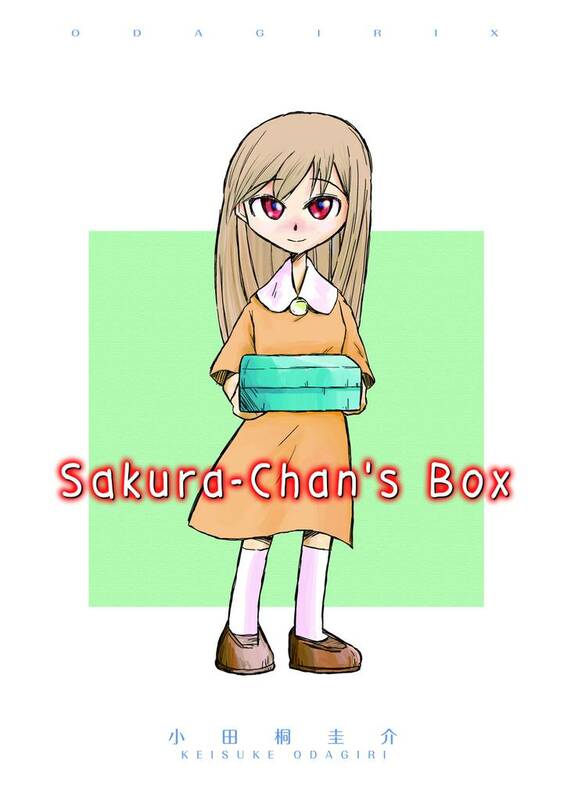 [Free Books] Sakura-chan's Box｜MANGA.CLUB｜Read Free Official Manga Online! Toshio’s childhood friend was Sakura, who to say the least, was a rash girl. Then one day, Sakura and her family moved far away, leaving Toshio all by himself. 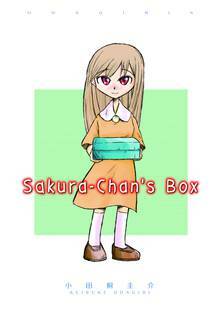 Sakura left Toshio but one thing - a mysterious box. In Toshio’s grief of having his best friend move away, he forgot about the box until the months flew past. Toshio is now a high school student. One day, while rummaging through his room, he happens upon Sakura’s box, but when he opens it, he soon realizes it was no ordinary box! I'm trying to write this review, but I got some dust stuck in my eye. It's a beautiful but bittersweet manga about loss, letting go & beginning anew. Too cute to be so sad! I really liked it, but couldn't stop crying.